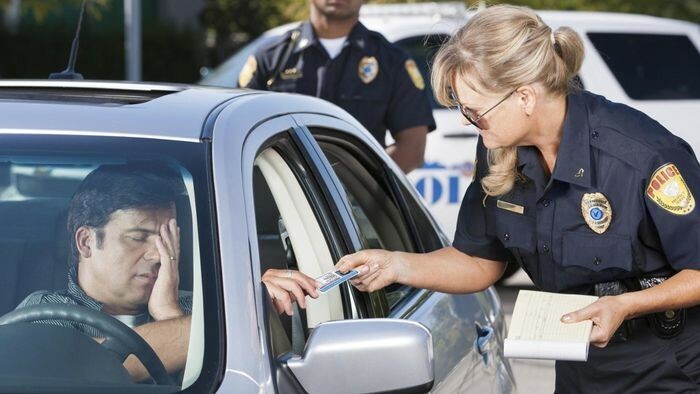 Losing your drivers license can have a serious impact on your life. It makes it more difficult to get to work, the store, the doctor, and many other places. Of course, obeying traffic laws will be the best way to avoid problems. Next Post:WHY YOU NEED AN EXPERIENCED Corporate Lawyers, IF YOU HAVE A BUSINESS.